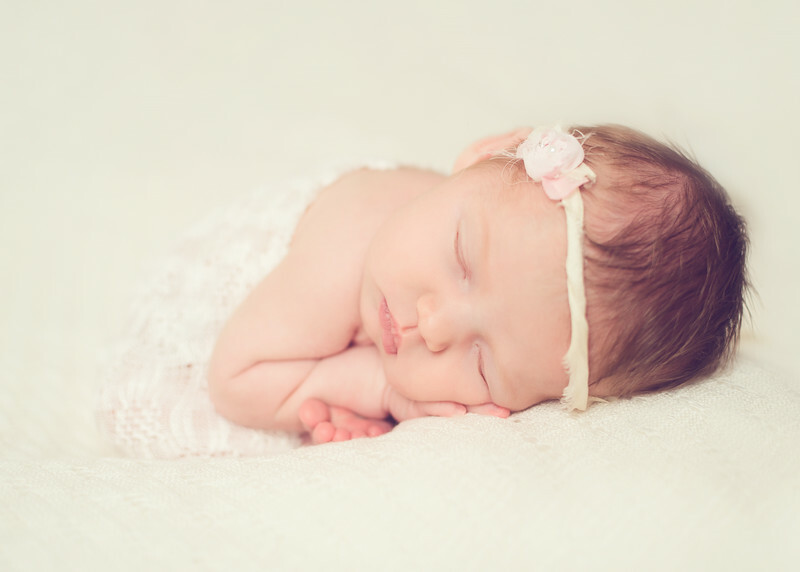 Newborn session in the comfort of your home in North County San Diego. All props and equipment provided. Newborn sessions last up to 3 hours. Maternity sessions at an outdoor location in North County San Diego. Maternity sessions last up to 1 hour.